 Sorted Surf Shop has a great range of surf clothing from brands that have come from the heart of surfing. O'Neill was born in the winter months of California where Jack O'Neill invented the first wetsuit and later went on to open the first surf shop. His attention to detail led to the quality that is associated with O'Neill clothing, designed for surfers to be warm and practical. Rip Curl is another brand born in the heart of surfing, Australia. The brand was born from the advent of the wetsuit market and later went on the design one of the best known beach clothing brands. We have a Sorted Surf Shop put together a great range of clothing all based around the surfers need for a quality product that will not break the bank.